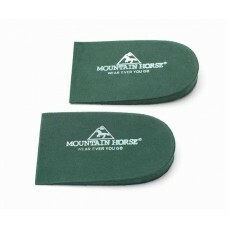 Mountain Horse started operations in 1988 and since then has become famous all over the world for its functional and warm riding clothes & shoes. 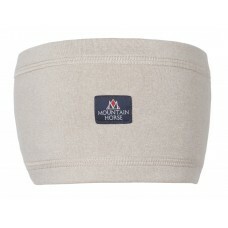 The Mountain Horse line is distributed exclusively in Canada by Cavalier Equestrian Inc. 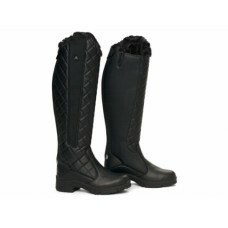 The Active Winter Rider features a warm and cozy faux fur lining and is destined to become one of ou..
A warm and comfortable winter paddock. Extensia material withstands more than 1,000,000 flexes in c.. 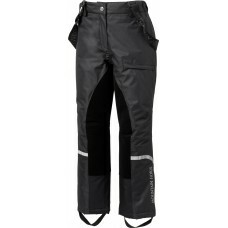 Durable fully seam taped riding pants with detachable braces. 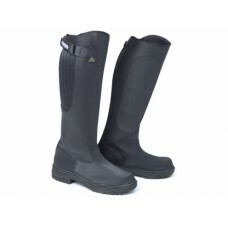 Made of waterproof and breathable fabr.. 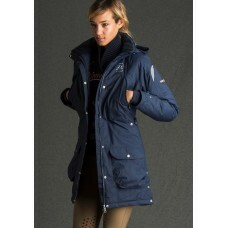 Warm padded fully taped parkas made of waterproof, windproof and breathable fabric. 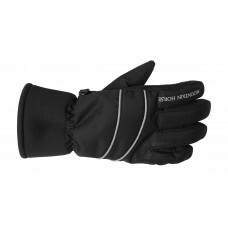 Many functional ..
Stretchable PU glove with reinforcements between the fingers to counter act wear from the reins, ext..
A new update version of the Mountain Horse most loved classic riding jacket. Combines an attractive ..
Functional and super comfortable long sleeve hoodie with mesh fabric inserts for ventilation at back..
Functional and super comfortable tech fleece with brushed inside headband. 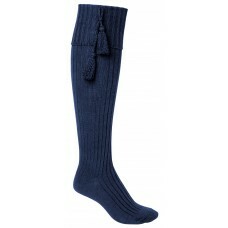 93% Polyester, 7% Elastan.. 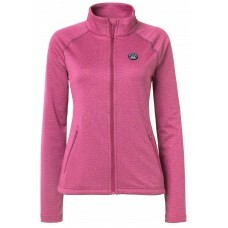 Superb sporty and lightweight ladies midlayer stretch fleece with a surface that effectively wicks a.. 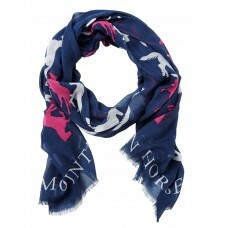 Elegant ladies scarf with running horses artwork. 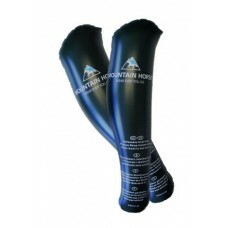 Material: Modal..
Built-in waterproof and breathable socks" keep feet dryHeat insulating Thermolite liningRugged Dural.. Ultimate water-repellent softshell cover pants keeps you dry and comfortable during various weather ..
Tech fleece glove with silicone print inside palm for a good grip, and reflective piping on upper ha..
MOUNTAIN HORSE COMFY GLOVE JR.
MH original crochet riding gloves with cotton upper hand and leather inner hand Main features:  Hal.. 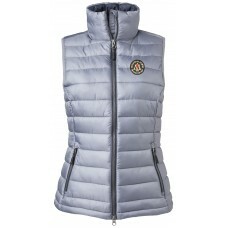 Elegant ladies down coat with a water repellent finish and stylish details in silver colour. Main fe.. 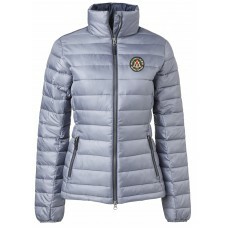 Elegant ladies down jacket with a water repellent finish and stylish details in silver colour. 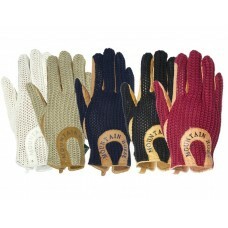 Main ..
High performance 4-layer waterproof winter riding glove with reflective detailing. Main features: &b.. 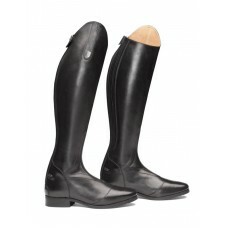 Elegant and athletic, the Fiorentina features revolutionary FlexNotch technology for outstanding co..
Windproof and water-repellent Softshell winter breehces. Regular waist height and regular fit with M.. Warm and waterproof riding jacket in breathable fabric which combines an attractive fit with functio..
Functional and super comfortable headband. 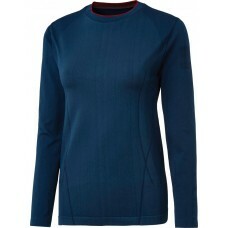 93% polyester, 7% Lycra..
Moisture wicking, functional super comfortable ladies long sleeve top with a high collar and brushed.. 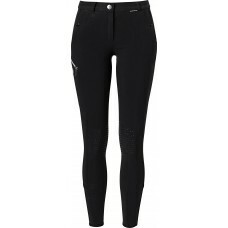 Tall boots digging in to the back of your knees" Slip in a pair of Heel Lifters for a little extra l..
Long sleeved full zip summer tech fleece with trendy details and two front pockets. 90% Polyester, 1.. 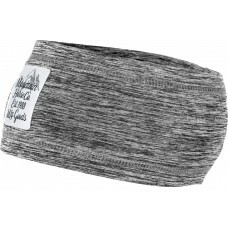 Warmth without the bulk! 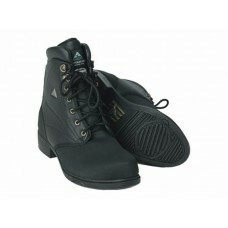 This advanced multi-purpose winter boot has a foot part made in waterp.. 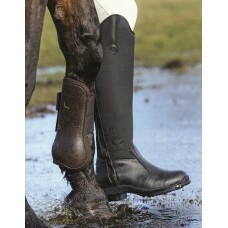 The same foot-warming technologies as our Ice High Rider but in a lace paddock style.Warmth without .. 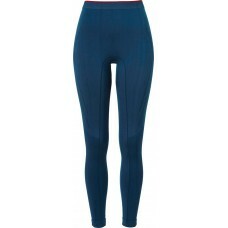 Performance under layer tights in a moisture wicking and quick-dry fabric with a minimum of seams. 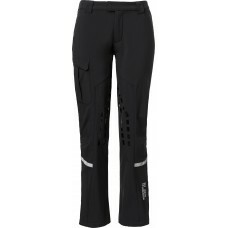 6..
Great performance under layer top in a moisture wicking and quick-dry fabric for great comfort. 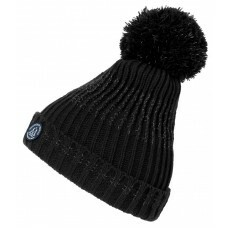 62% ..
Knitted hat with reflective yarns, for a great look and high visability when dark. 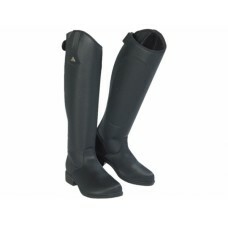 100% Acrylic..
Lightweight, fully seam taped, waterproof, windproof and breathable fabric with PFC free water-repel.. 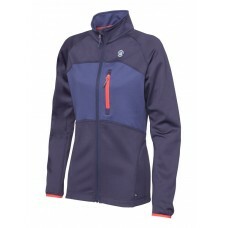 This is seasons ultimate riding jacket for rainy days with a long front zipper that makes the jacket..
Ladies tech singlet made from moisture wicking and quick drying fabric. Mesh fabric details and MH l.. 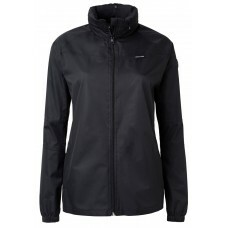 Highly functional softshell jacket, protect you from wind and rain. 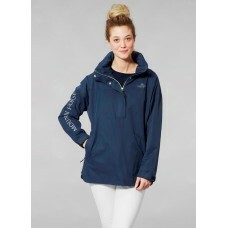 • 2-way YKK® front zipp..
Sporty sweatshirt with hood and a large trendy application at front. Two large front pockets. 95% Co.. Elegant high performance long sleece tech top made of material that is quick-drying and leads moistu..
Built-in waterproof and breathable "socks keep feet dryHeat insulating Thermolite liningWaterproof f.. 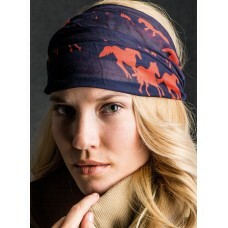 Elegant Ladies scarf with running horses artwork for a chic look. 100% Modal..
Women's tech tee made from a fabric that is quick-drying and leads moisture away from your body. Kni.. 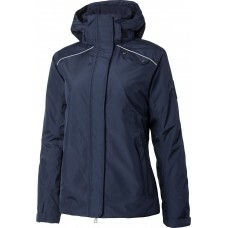 Stylish lightweight high performance competition jacket with three button closure and a hidden front..
Feminine and flirty, the fashionable Stella Polaris doesn't compromise on fit or function. This high..